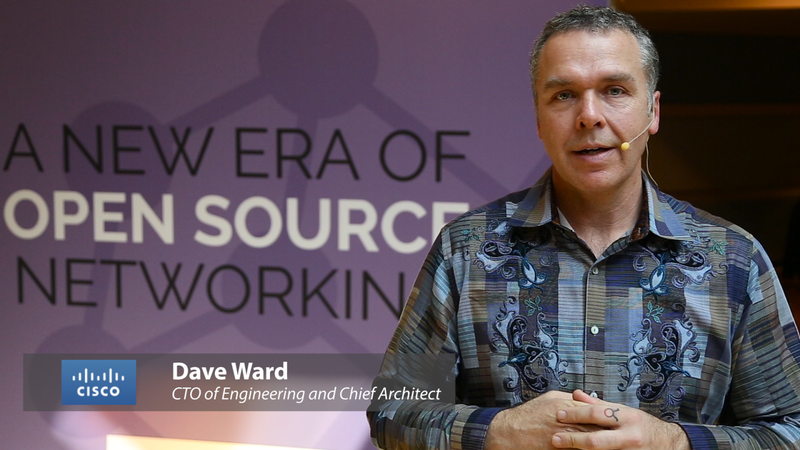 Open source software and open networking are rapidly advancing, says Dave Ward, CTO of Engineering and Chief Architect, Cisco. The conversation has moved on from talking about protocols and SDN controllers. Now we are working on reactive network platforms that leverage real-time telemetry. 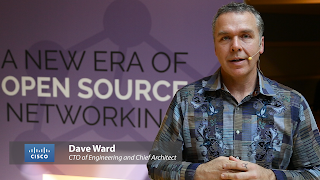 The SDN community also needs to understand who are the developers for each layer of the network. This will enable enterprises and Service Providers to operate similarly to how the cloud works.